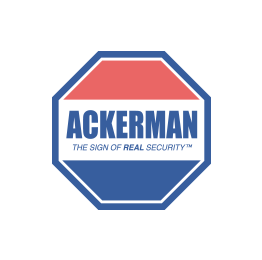 Ackerman Security Reviews, from EUGENE | Feel very secure with you folks!! Feel very secure with you folks! !